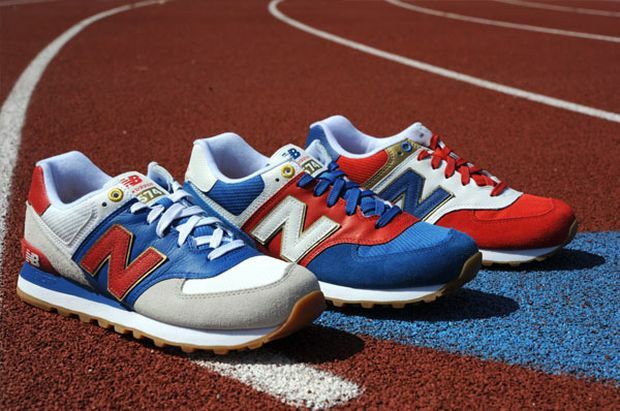 Don’t expect the Swoosh and adidas to be the only ones gearing up for the upcoming Olympics this year. 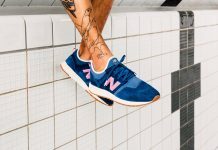 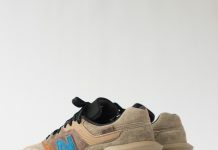 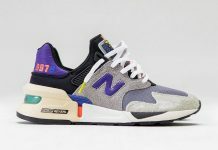 New Balance also has something in store for their 574 models. 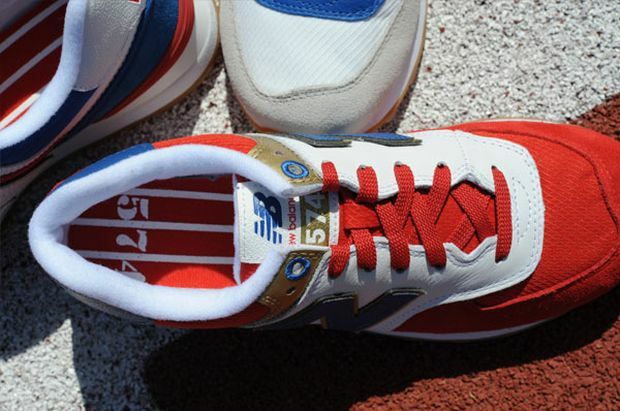 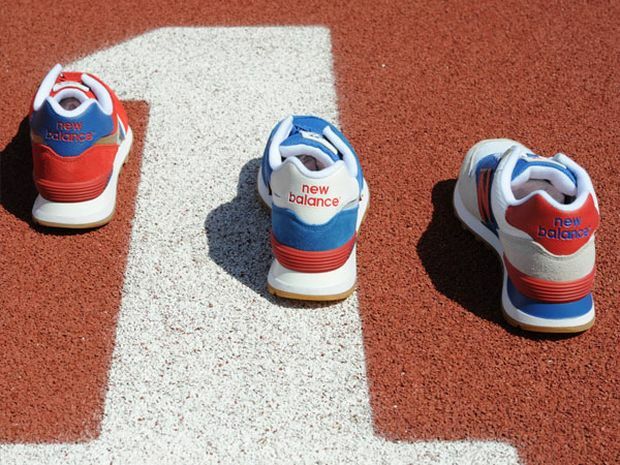 Sporting Red, Blue, White and Gold, the ‘Olympic’ pack displays a nice variation of colors that represent the Olympic theme this year, along with unique insoles. 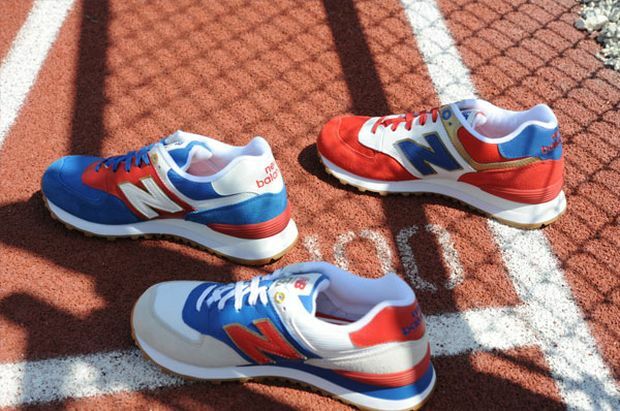 You can purchase these now at Shoe Gallery.